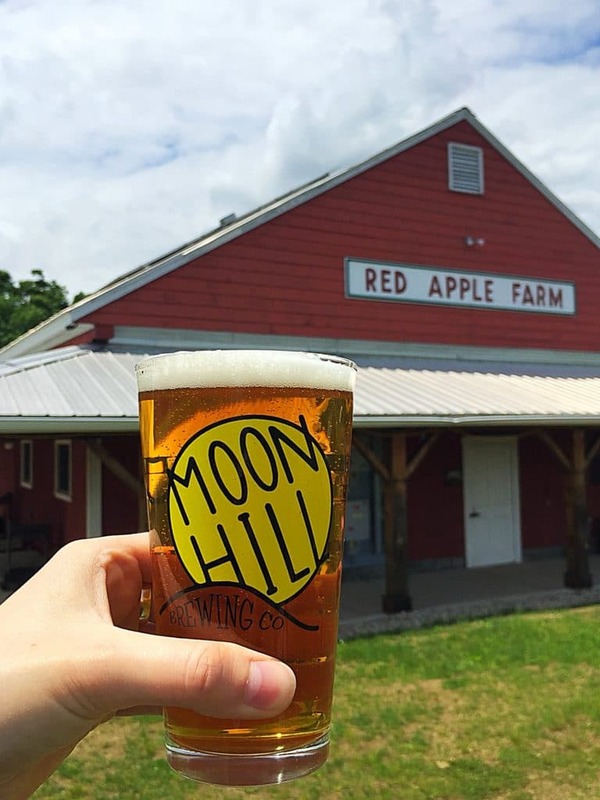 PRESS RELEASE / JUNE 12, 2018 (Gardner, MA) – Al & Nancy Rose of Red Apple Farm and Rick & Katrina Walton of Moon Hill Brewing Company are collaborating to turn the Red Apple Country Barn into The Brew Barn for the summer, beginning Friday, June 22nd. 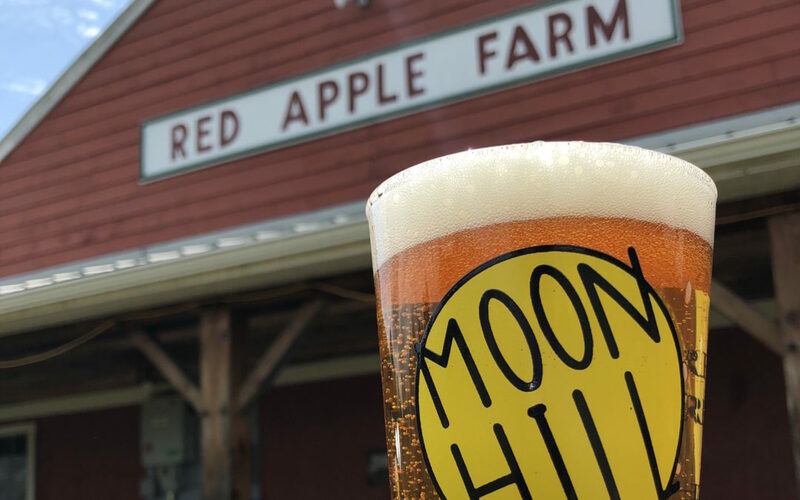 The Brew Barn will be open Friday through Sunday offering eight Moon Hill beers on tap, plus a co-produced brew aptly named Rick & Al’s Apple Ale. Red Apple Farm’s barbecue will be serving up a full summer menu including their savory pulled pork, local, grass-fed beef burgers, salads and sides. 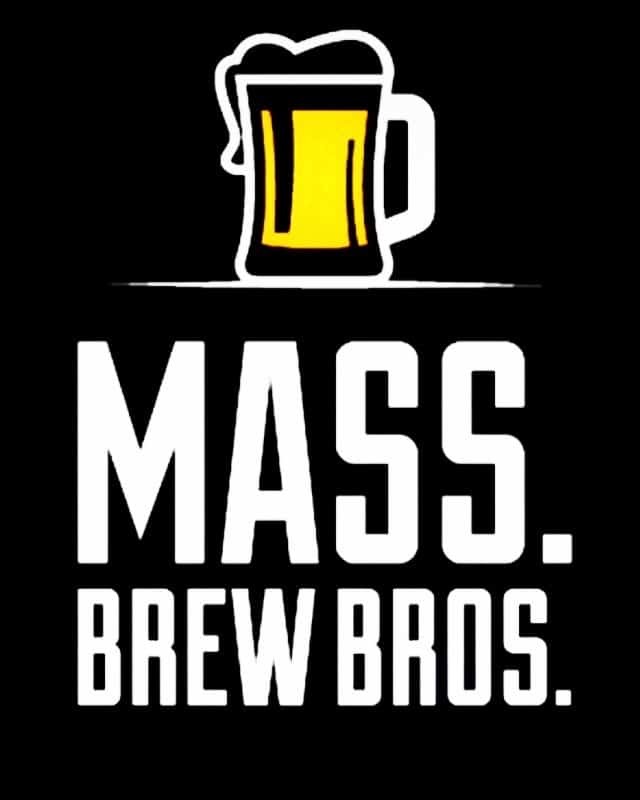 A special wagon stage is being constructed for live outdoor music and 40 picnic tables will be scattered in and around The Brew Barn. The family friendly space will feature lawn games, children’s areas and fun for all ages. Look for craft beer, cider and live outdoor music with plenty of barbecue and family fun on summer weekends at The Brew Barn on Red Apple Farm. Red Apple Farm in Phillipston, MA is truly a place to connect the past and today! Our farmhouse and barn were built in the mid-1700’s. The encompassing stonewalls and stately maple trees represent the icons of days gone by and a labor of love that is still found today in the farm’s breath-taking atmosphere and true sense-of-place. There’s plenty to see, taste and do at the Red Apple Farm. Guaranteed family fun!